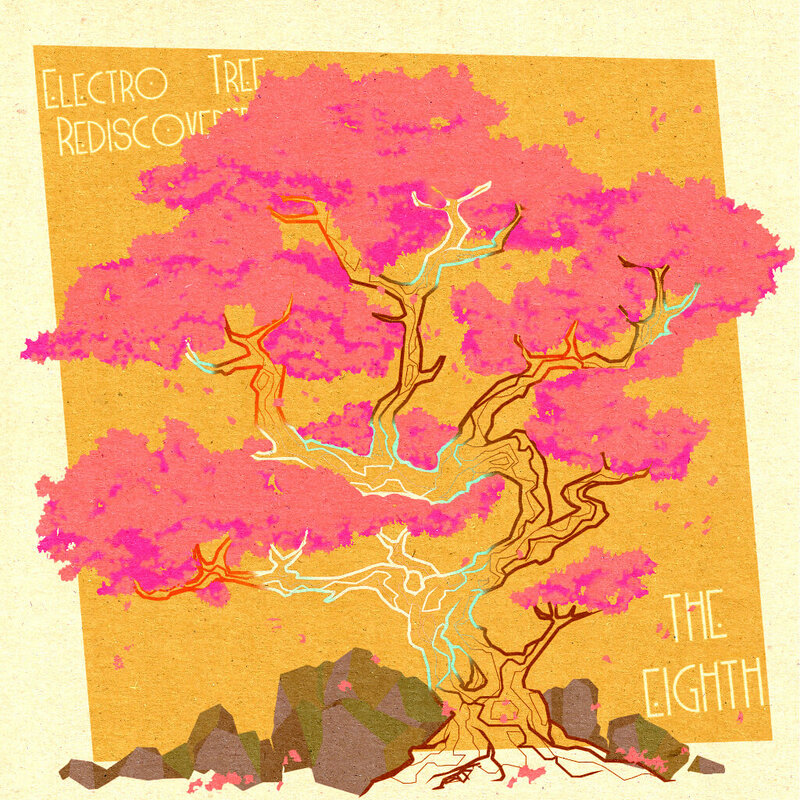 Self-proclaimed “strange beatmaker from Russia” The Eighth drops his second instrumental project, Electro Tree Rediscovered. Albums with elaborate backstories are wonderful and Electro Tree Rediscovered is no exception. According to The Eighth, all the events mentioned in the project occur during July 1963 and tell the a story of an expedition to an “unexplored island” to research a rare type of Sakura tree (or cherry blossom) that can produce electricity. Crazy fictional tales aside, the beats on this are gritty and taken straight from the golden age, SP-1200 boom bap at its finest with random vocal interjections of the intrepid scientists on the look out for that electric cherry blossom.